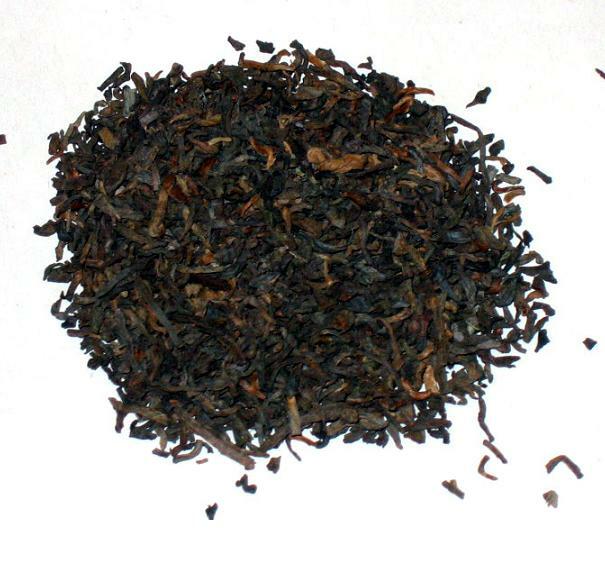 Description: Imperial Pu-erh is named after the region where it was first harvested. There is a small town in the Yunnan province called Pu-erh, and trade in this type of tea was very heavy there. They harvest the tea from a broad-leaved variety of tea, that is supposedly a very ancient strain of tea. Drinking Pu-erh tea can help reduce cholesterol, according to scientific studies. By helping digestion (particularly of fatty foods), Pu-erh is the perfect tea after a heavy meal.